I’m looking to expand my rather small library here and was hoping for some recommendations. What is the one book that you find the most important in your collection? I spent a small mint on a copy of Alan Hodgkinson’s Gem Testing Techniques this summer and that’s proved an excellent purchase. 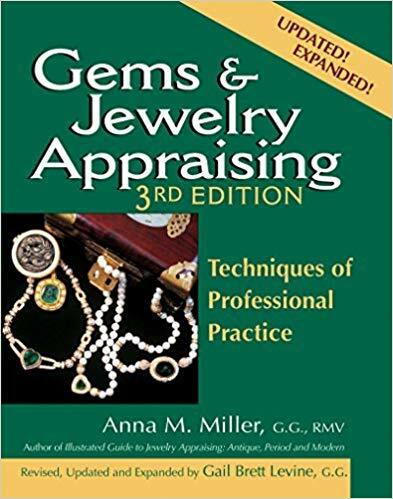 Gemological, on appraisal theory and technique, any recommendations are welcome! For appraisal related topics, I recommend the Anna Miller books. 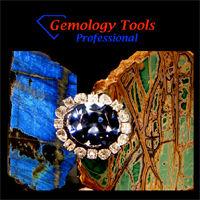 Software I use almost everyday is Gemology Tools Professional. 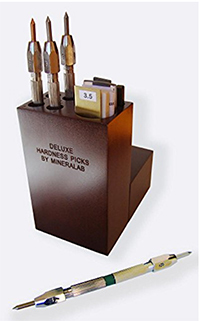 Richard Wise's Secrets of the Gem Trade explains how to recognize quality....the factors which really make a gem a gem.